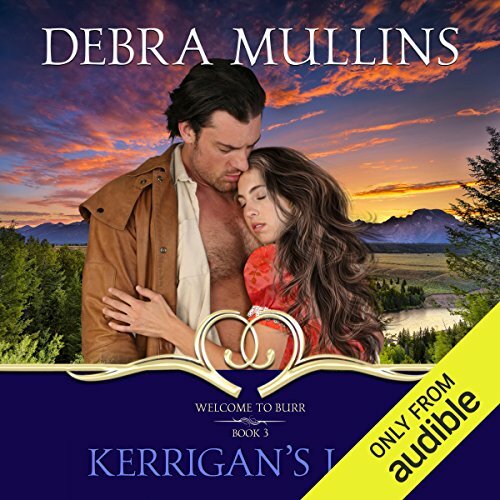 Showing results by author "Debra Mullins"
When bounty hunter J. G. Kerrigan comes to Burr, Wyoming Territory, he's in for two big surprises. The first: His old backstabbing nemesis Blade is in town, trying to pass himself off as a respectable citizen. Kerrigan is determined to bring him to justice, and becoming the sheriff of the small town Blade cares about seems the best way to do it. The second surprise? A kind, pretty reverend's daughter...with a backbone of steel and blood hot enough to put the desert sun to shame. Susannah Calhoun has always been able to charm her way into anything she wants. But when she is arrested for a murder she didn't commit, she realizes there's no sweet-talking her way out of this one. The victim is the brother of a US senator, who demands Susannah be tried in his home city of Denver. He's even summoned a US marshal to make sure she gets there. Sarah Calhoun is bound and determined to restore honor to the family name the only way she knows how - make her late father's newspaper, the Burr Chronicle, the most successful in the Wyoming Territory. Haunted by past scandal, she knows one misstep, one misunderstanding, could bring disgrace back down on her head. Yet that doesn't stop her from running an article about the insulting Jack Donovan. Jack finally has the house in the kind of town he's always dreamed about. Now all that's missing is a wife. With a turn of the cards, her father is ruined - and innocent Aveline Stoddard is lost. To honor the gambling debt, she agrees to submit for three nights to Lucien DuFeron's every desire, three nights of blistering sensuality and unparalleled ecstasy in the arms of the dashing, dark rogue they call "Lucifer." But the time passes all too quickly...and when the debt is paid, the handsome devil vanishes. All of London is abuzz with the shocking exploits of Thornton Matherton, Duke of Wyldehaven, a man as sinful and wild as his name. He plays fast and loose with money, drink, and women. Or does he? An impostor has tarnished Thornton's good name, and the real duke will not rest until he has proven his virtue. Diana Covington is a dutiful daughter with a boring future all mapped out for her. A shipping fortune and lush Jamaican estate that will someday be hers, a husband of her father's choice. Romance and Caribbean adventure exist only in her dreams, in which the Black Spaniard, El Moreno, plays a starring role. 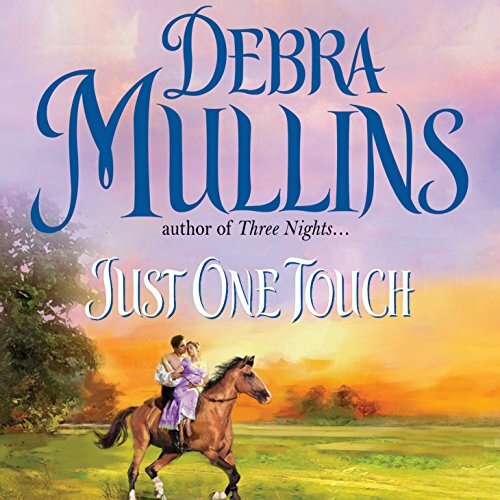 When Garrett Lynch bursts into the glittering Raynewood ballroom, a hapless footman clinging to each powerful arm, Lucinda Devering is equally appalled and impressed. How uncivilized! How barbaric! How...stirringly strong and manly! Then she learns he's the long-lost heir of the Duke of Raynewood - and that it's her job to transform him into a proper Englishman. 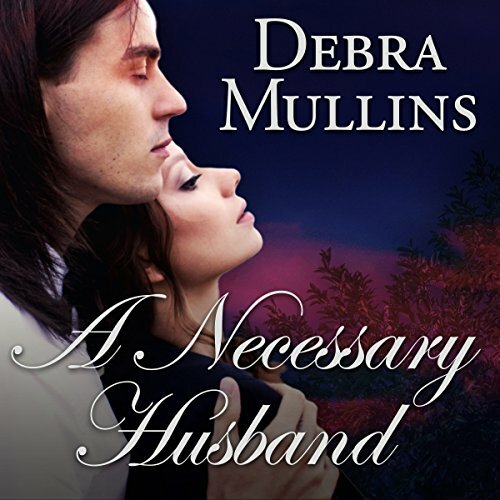 And if she fails this impossible task, the duke will reveal her desperate secret, ruining her forever. 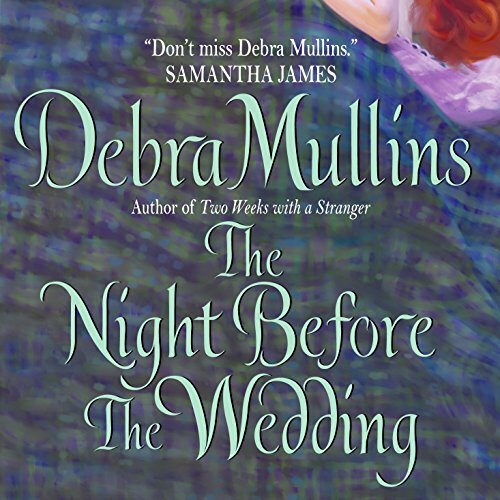 The sensational Debra Mullins launches a new Victorian Era-set series with Tempting a Proper Lady - a wild and passionate romp about a proper wedding planner who join forces with a dashing gentleman to stop the wedding of the year, and the romantic chaos that ensues. Brimming with sensuality and electric sexual tension between the protagonists, Mullins' Tempting is a tempting treat indeed, especially if you like the novels of Lorraine Heath and Julie Anne Long. The groom: Rogan Hunt has no need for a wife. After a stint in prison, he is only concerned with rebuilding the coffers of his estates. But then the Duke of Belvingham makes him an offer only a fool would refuse. The bride: Lady Caroline Ware is horrified when her father arranges her marriage with a man said to have a wild temper and an even wilder reputation. But the Duke is dying, and Caroline has no choice but to agree. 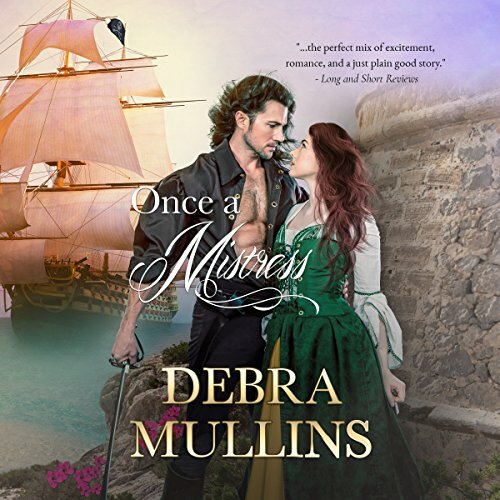 An absolute joy of a historical romance set in England's colorful Victorian Era, Too Wicked to Love by longtime fan favorite Debra Mullins tells the enchanting story of a young woman burned by love too many times who loses her heart to a man with dangerous secrets. When a self-made American man and a most proper English lady meet in Regency London, it's a total clash - and attraction - of opposites. 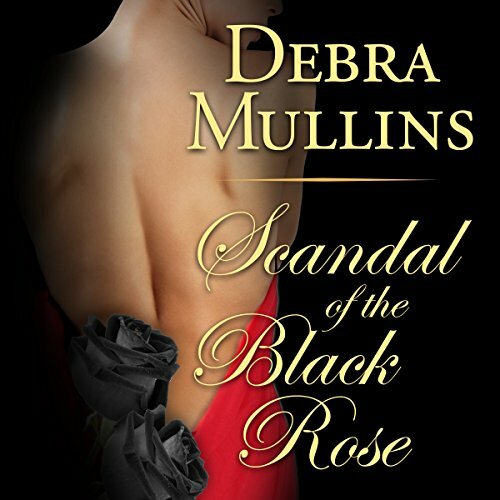 The dashing gentleman and the determined lady both pursue the secrets of the Black Rose Society. But what they discover is forbidden passion and a dangerous desire.